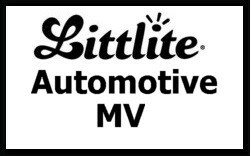 Littlite's variety of small LED lights for vehicles offer a wide range of installation and component options providing a solution for nearly any automotive, truck and marine vehicle application. Our standard LED and halogen models operate on 12-Volt while our MV (Halogen) and CC (LED) models handle a wide range of input voltages. Easy to install and designed for the rigors of the road. 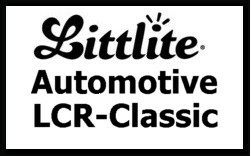 Littlite small LED lights are used in emergency and military vehicles around the world. 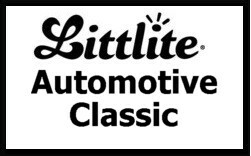 When quality and reliability matters, use Littlite!